Section 8 developer TimeGate Studios is suing SouthPeak for alleged breach of contract, accusing the publisher of withholding royalty payments and of violating their deal via a PlayStation 3 porting deal with Russian company 1C. TimeGate's seeking "compensatory damages" in an unspecified amount against the publisher, according to legal documents obtained by consumer weblog Joystiq. According to the report, SouthPeak believes that its 2008 acquisition of Section 8's original publisher Gamecock exempts it from some specifics of the original agreement. The associated lawsuit provides some interesting specifics, noting that TimeGate began creating Section 8 as a self-funded project in 2005, and was promised "twenty-four milestone payments averaging $258,928" -- around $6.2 million -- plus royalties by Gamecock on the game's signing in 2007. However, Gamecock ran into financial problems through 2008, and the suit said that the publisher "was essentially declared insolvent" before being bought by Southpeak in a zero cash deal. A number of issues then arose, among them TimeGate's claim that "Southpeak entered into a licensing agreement with a Russian company, 1C, for Section 8 on the Sony PlayStation 3 gaming platform and received a minimum of $250,000 as a result", but that Southpeak did not own the rights for such sublicensing. "[SouthPeak] failed to provide a sufficient sales report, withheld royalty payments and did not adhere to the obligation to act in good faith and fair dealing when they established the sham transaction in order to deprive TimeGate of royalties despite the special relationship between the parties and being in a position of trust," reads the legal document. It's also claimed by TimeGate that "Southpeak had discounted the wholesale price of the game prior to 90 days after first released", in violation of the publishing agreement, and that royalty statements "provided false and misleading information to TimeGate as to the royalty calculations and sales figures." The lack of royalties seem to be a particular problem for TimeGate because the independent Texas-based developer noted that "it contributed $2.5 million [of its own funds] to the project", so appears to have been expecting a larger amount of royalty funds than normal under conventional publisher-developer deals. The lawsuit comes after allegations earlier this year from Gamecock founder Mike Wilson over Southpeak's non-payment of former Gamecock contractors. In addition, TimeGate's suit notes of other lawsuits involving "similar allegations regarding [Southpeak's] contractual obligations". 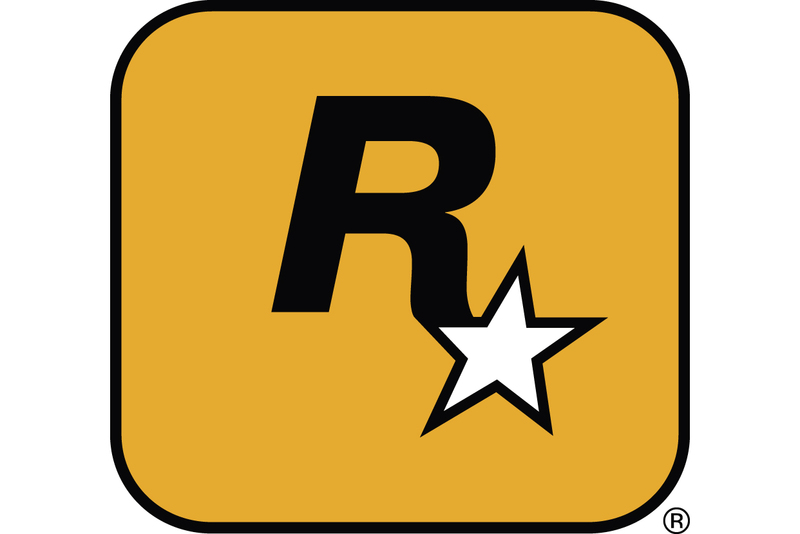 These include former Gamecock European distributor CDV, which has just won a UK court battle over "a claim that the firm failed to supply it four games from subsidiary Gamecock early enough for a Christmas 2008 release", and an older suit involving current Ubisoft division Red Storm. Gamasutra has reached out to Southpeak regarding these allegations and will update the story if any information is received.